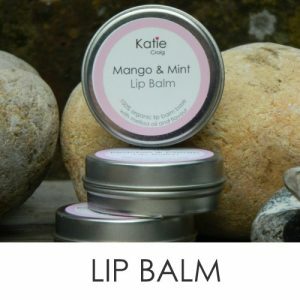 At Katie Craig we are passionate about offering you wonderful products that do not do harm to others or the environment. It is our aim that our products are enjoyed by you, but that their manufacture should not be detrimental the environment and animal welfare. Our body products are sulphate and paraben free. Our candles pots are 100% organic and are manufactured from a natural plant source which as a raw material is sustainable and kind to the environment. They do not contain petroleum based paraffin wax, animal or beeswax. they are kind to bees. Our candles are naturally coloured and subtly scented with essential oils. We ensure that our ingredients are safe, offer high performance and are of the very best quality. We do not use sulphate or parabens. 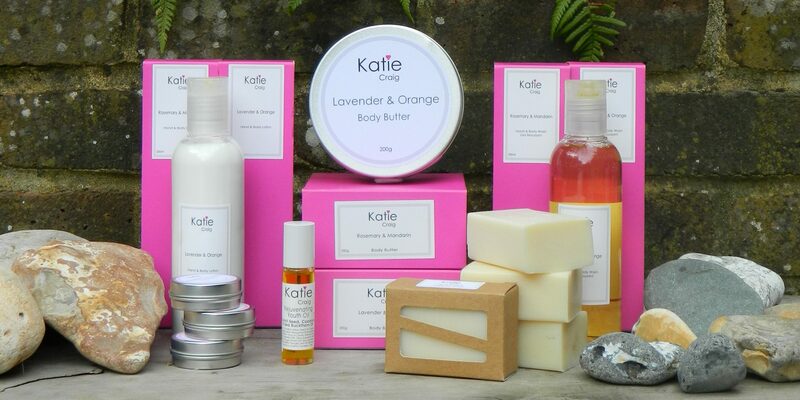 We use natural essential oils to scent and we do not use artificial colours. Our products offer a natural scent, we are harnessing the power of nature. In choosing our ingredients we think performance, organic, sustainability, ethics. 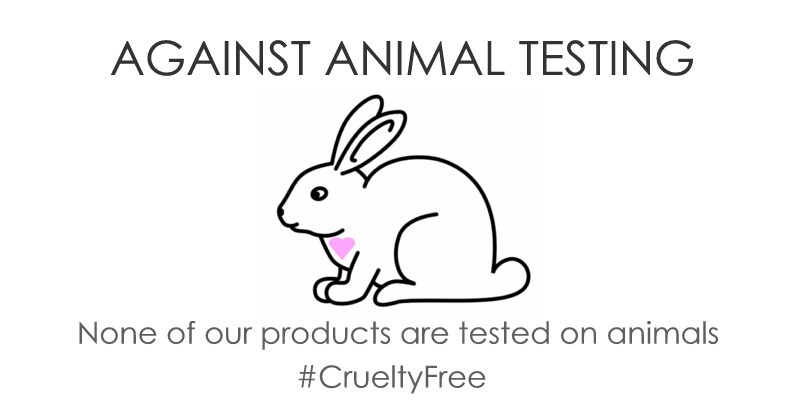 It is a simple NO, we do not and will not ever sell products that have been tested on animals. Our founder is passionate about not testing products on animals. None of our products contain animal ingredients, our candles are made from 100% plant wax. Our packaging is beautiful, but it is made using 70% recycled materials (we are working on the other 30%), the glass jars that our candles come in are made from 100% recycled glass. We very much believe in reducing the waste that is produced on our planet. 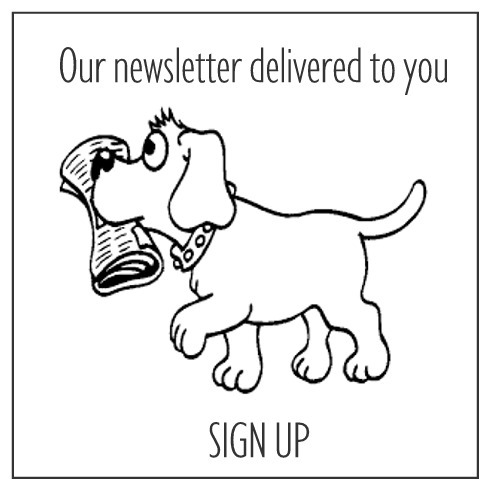 REduce Waste – REcycle wherever possible – REuse.